But, you can still see him getting tagged in post after post announcing his latest affiliate commissions! 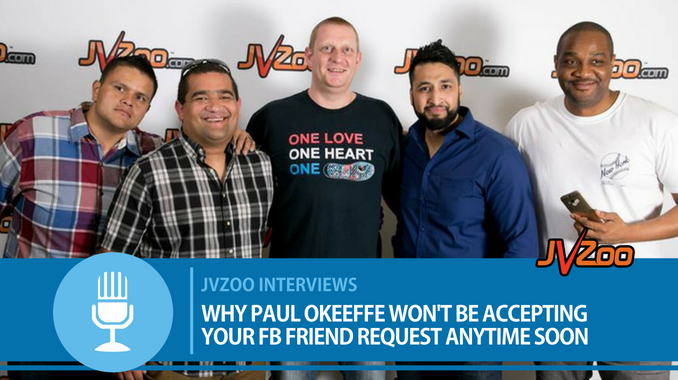 Below, he shares with us his greatest success so far in his Affiliate Marketing career & what he thinks is the most important thing you should do on JVZoo today! PO: Car if I had to choose at gunpoint – But, actually it would be neither. I currently just use a motorbike. Living with Bangkok’s crazy traffic, cars and trucks are both useless at rush hour. JVZoo: Working Alone or Working In A Team? PO: Both – working alone has its merits when I need to focus but I also need moments working with others to thrash out ideas and brainstorm. PO: I needed the freedom to work from wherever I wanted and not have to answer to anyone else. PO: I’d have started my online career 20 years earlier. 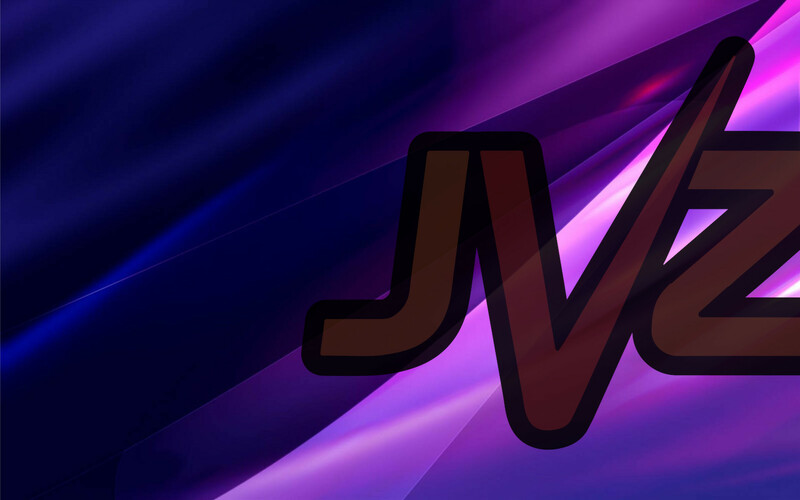 JVZoo: What has been your greatest success to date in your online career? PO: I’m blessed that my mentor, Richard Fairbairn, is now my online business partner. He has taught me everything I know about online sales and to be asked to become his business partner was a great feeling of success. PO: Learn how to create your own product and build a list of online buyers. But, then treat those buyers with respect and give them value after sales support so they stay with you for as long as possible. JVZoo: Anything else you’d like to share? PO: I’d just like to thank JVZoo for the 6-figure business that they’ve provided me with, by using their platform.